The investigation comes after a New York Times exposé. 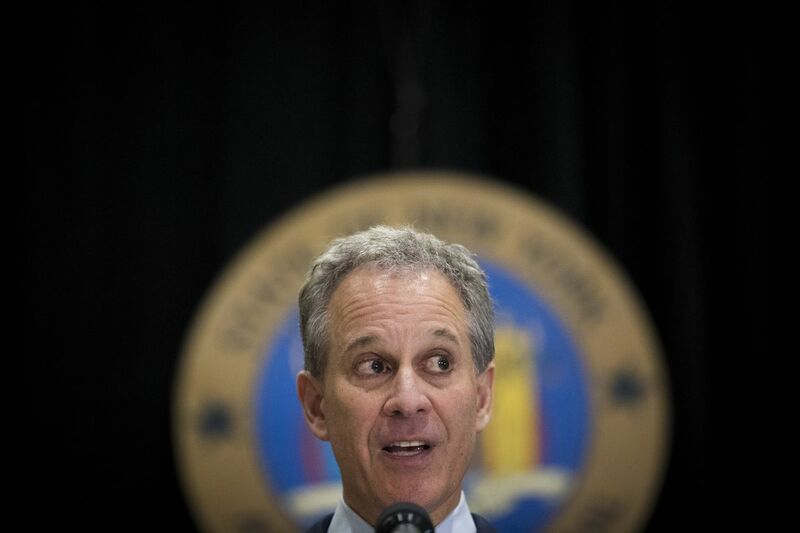 Following an extensive report published yesterday by The New York Times about the industry that provides fake followers to social media users, New York attorney general Eric Schneiderman announced that he has opened an investigation into the company featured in the article, Devumi. The use of automated bots and accounts on sites such as Facebook and Twitter have been thrust into the public consciousness in recent months as major social media sites have confirmed that such toolswere deployed during the 2016 Presidential election, and after bots were used for online public commenting periods, and other events. Last November, Schneiderman revealed that his office was investigating comments left by fake accounts on the FCC’s website that impersonated real people during the Net Neutrality open comments process. On Twitter, Schneiderman says that “impersonation and deception are illegal under New York law,” and that “the growing prevalence of bots means that real voices are too often drowned out in our public conversation.” The Verge has reached out to Devumi for comment, and will update if we hear back. The report also examines the company’s customers: athletes, actors, politicians, and influencers who seek to increase their social media footprint with automated bots that retweet and like posts. The Timesgoes on to say that while there are a number of companies that provide fake followers to paying customers, these companies take advantage of platforms that lend themselves well to fake accounts. Twitter don’t require a real identity to create an account, and while the company says that it works to eliminate accounts that post spam, former employees say that the companies have not paid much attention to the issue.